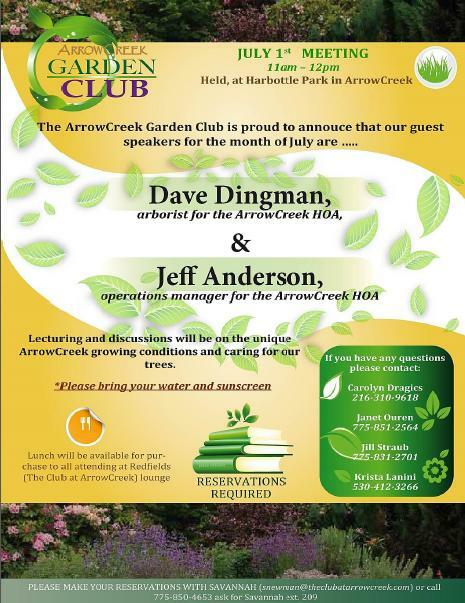 More info about the ArrowCreek Garden Club is here. This entry was posted in ArrowCreek Garden Club and tagged ArrowCreek, ArrowCreek 411, ArrowCreek Garden Club, ArrowCreek411. Bookmark the permalink.